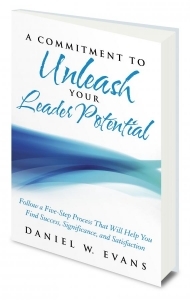 Pastor Daniel Evans guides readers on the path to becoming better leaders. He breaks his process down into twelve words, each of which symbolizes a quality found in leaders. He believes each person is created with a purpose and the potential to lead – a potential he aims to unlock.